We’ve been working hard behind the scenes to bring you an exciting new website. 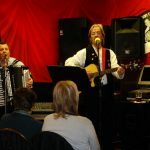 This new website serves as a great way to stay up to date with what’s going on at Accordion Centre Birmingham. The new website is fully responsive, meaning you can easily use it on your desktop, smartphone or tablet – keep up to date wherever you are! Have a look around, and let us know what you think in the comments below, we are still updating our stock. Check out our range of accordions, concertinas and melodeons here. 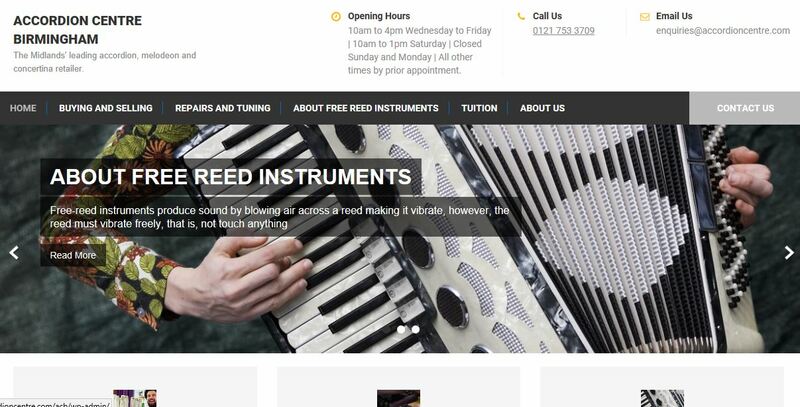 Find out about having your accordion repaired or tuned here.